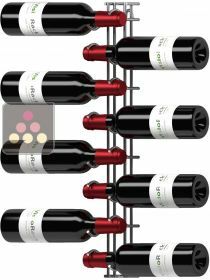 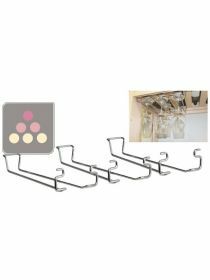 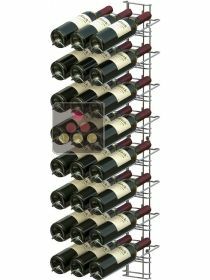 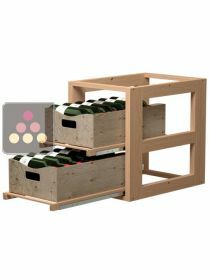 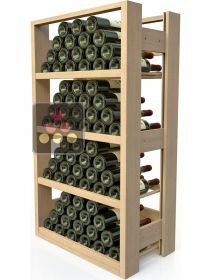 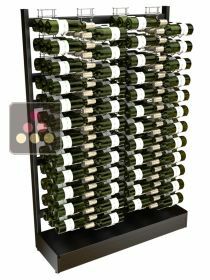 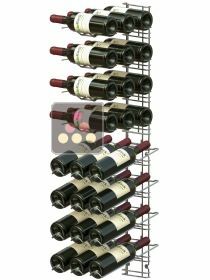 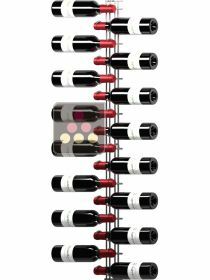 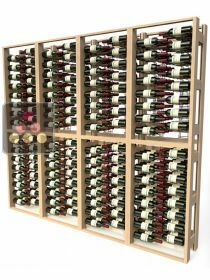 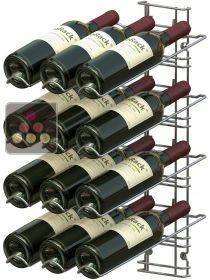 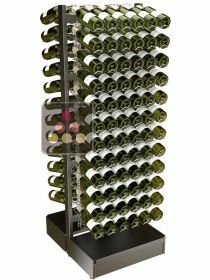 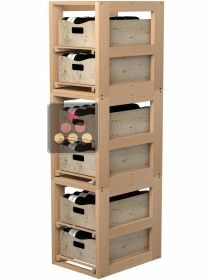 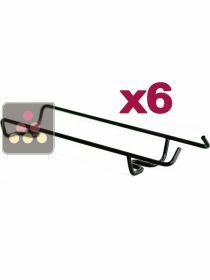 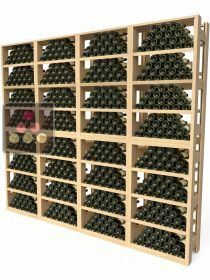 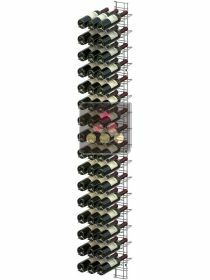 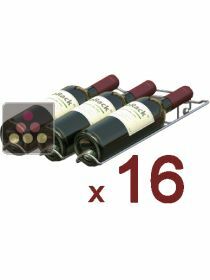 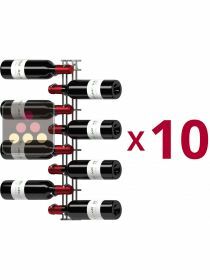 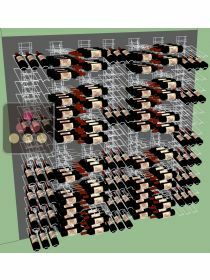 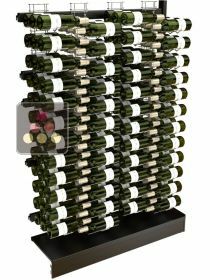 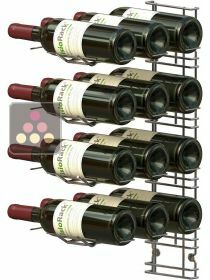 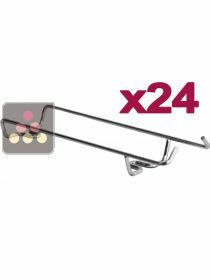 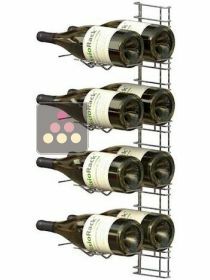 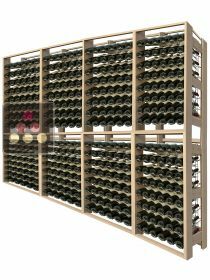 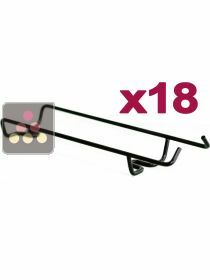 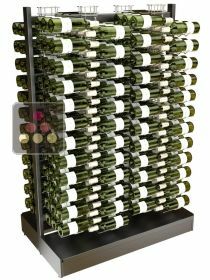 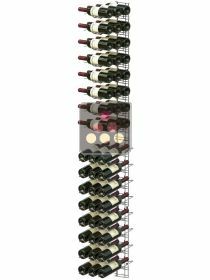 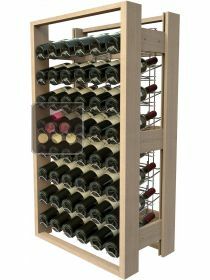 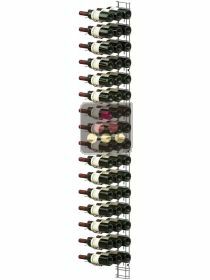 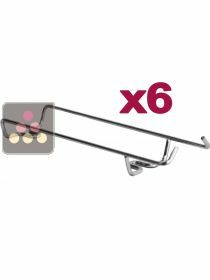 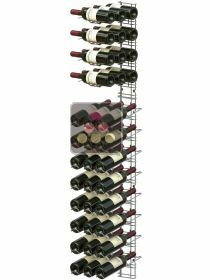 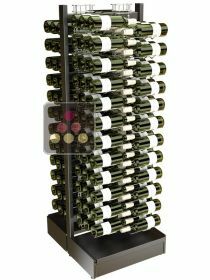 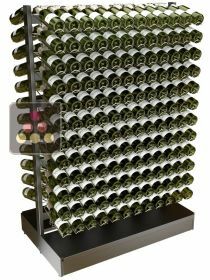 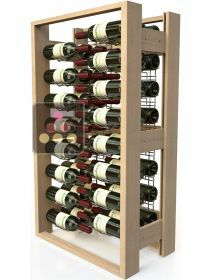 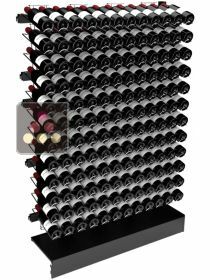 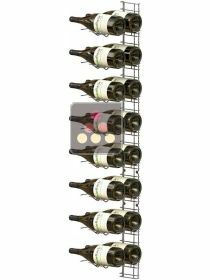 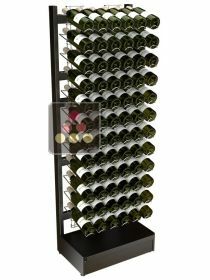 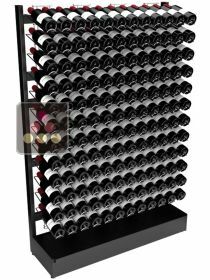 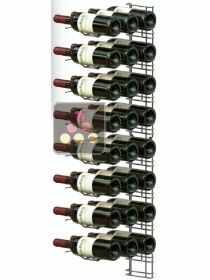 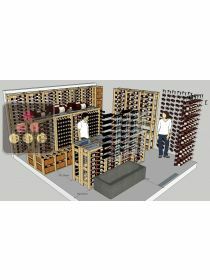 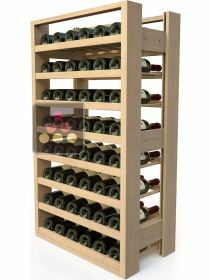 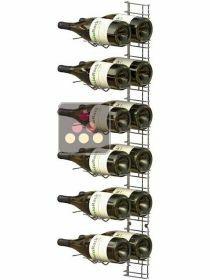 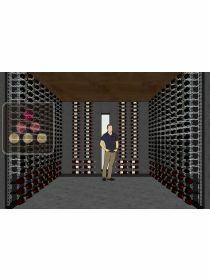 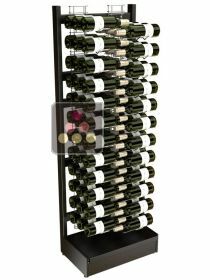 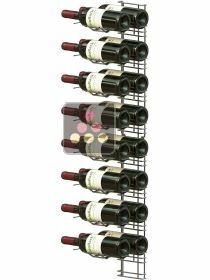 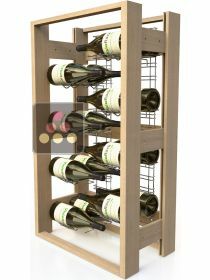 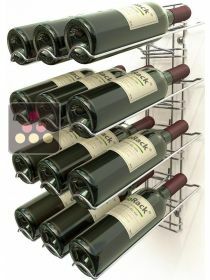 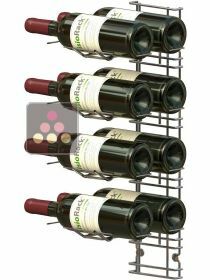 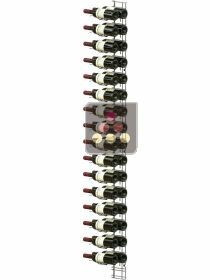 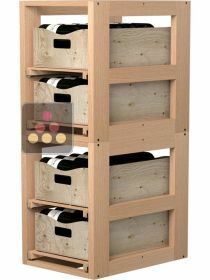 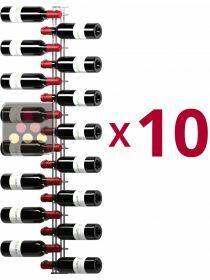 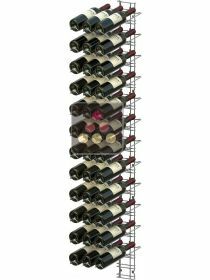 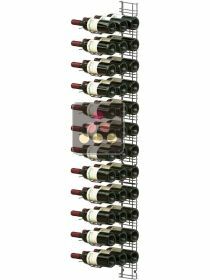 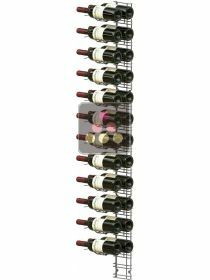 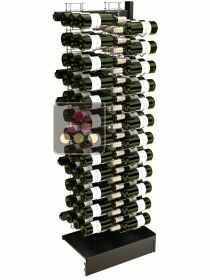 VisioRack offers convenient and flexible storage solutions with wall mounts and baskets to hold all your bottles, whatever their shape or size. 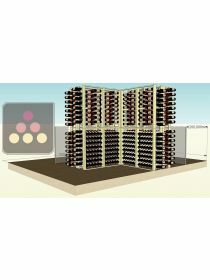 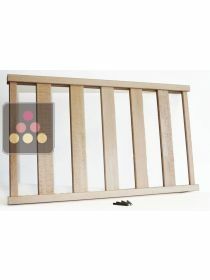 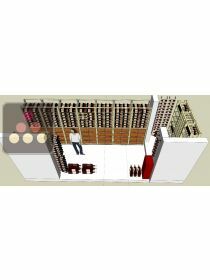 VisioRack adapts to your room : all configurations are possible. 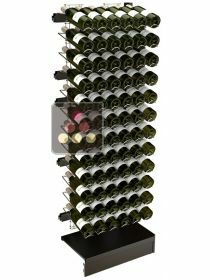 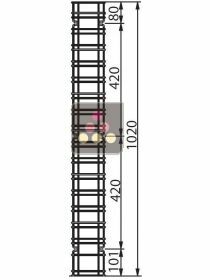 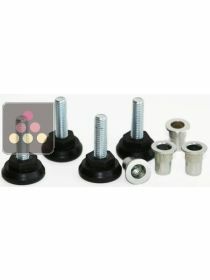 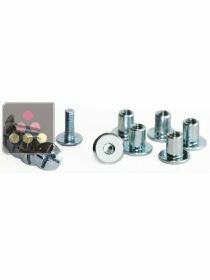 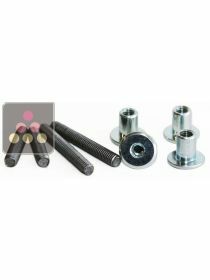 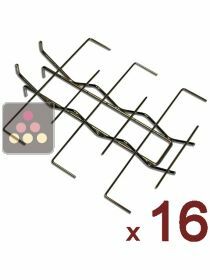 Made from stylish grey metal, VisioRack is discrete wherever you choose to install it. 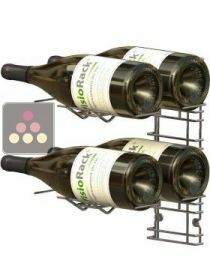 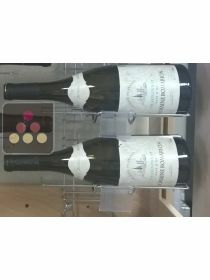 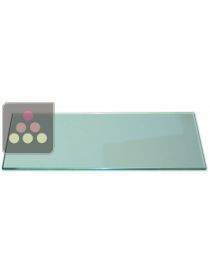 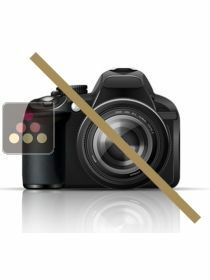 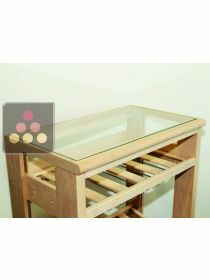 With VisioRack , bottles are easily accessible and labels are always visible.